It is conventional in some countries for people to speak to each other about the weather as if it were a reference point in a friendly conversation. It isn’t. It’s the polite way of saying: I don’t know what else to say to you. That is the way with all small talk. It is projectile ineptitude and all those engaged in its futility are evidently acutely uncomfortable with silence of any kind. They need to fill the tranquility, the quiet, with pointless noise aimed at easing the awkwardness caused when they are faced with social situations in which they would rather not find themselves. Do not listen to that sort of noise. If you are genuinely interested in the weather, then speak of it with reverence. Do not use it as an excuse to make wasted conversation. Even the weather gets bored, hearing itself spoken about in the dead tones of those who chatter with empty heads. 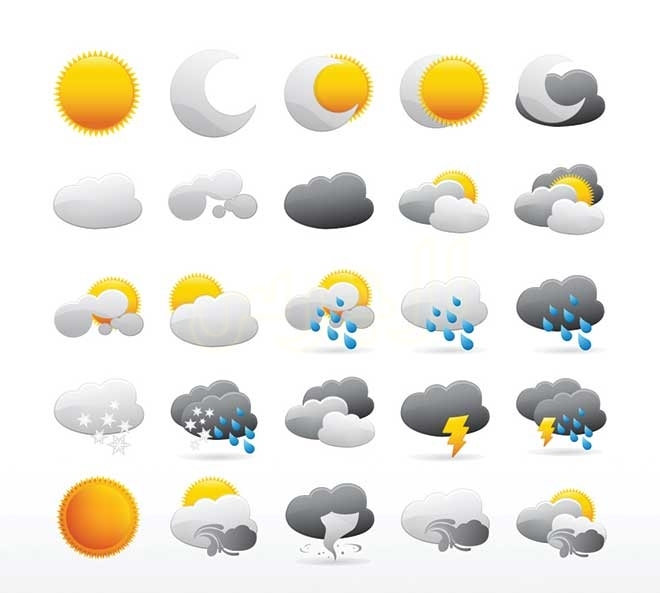 The weather is largely unpredictable. It is set to stay that way. Forecasting is one way of finding out what is on its way, weather-wise. Forecasting has prevented many deaths this century. It is a valuable resource. It is tempting – given the research done and being done – to imagine that it is reasonable with practice to predict definite weather patterns or determine with certainty what the weather will ‘do’. You cannot decide what the weather is going to do. It has its own agenda to attend to. It is important to know that the weather we experience is impacted by factors that haven’t even happened yet. The weather is quite often a phenomenon. It does not play favourites. It is what it is. It does what it can. The weather does not ask humankind if it would like a monsoon yesterday. It sends a hurricane when the winds decide the time is right and a monsoon on Tuesday if the rain says okay. That is its way. There is no reward for complaining about its diverse nature, nor is there respite from its less tender ministrations for those who will build their lives contrary to its guidelines. Nature will not be tamed. Not now, not then – and not ever. I – for one – am grateful for its changeability, its refusal to be capped by mankind. Nature is our very essence. Weather is its expression. No matter how frustrating it is for humankind, neither respond to punishment. Neither will be manipulated by public opinion. Neither care what curses are spat in their general direction. When there is Nature’s work to be done it gets done. The way you feel about how it goes about its business is neither here nor there, either. It does not work to impress. It works to get the job that needs doing, done.